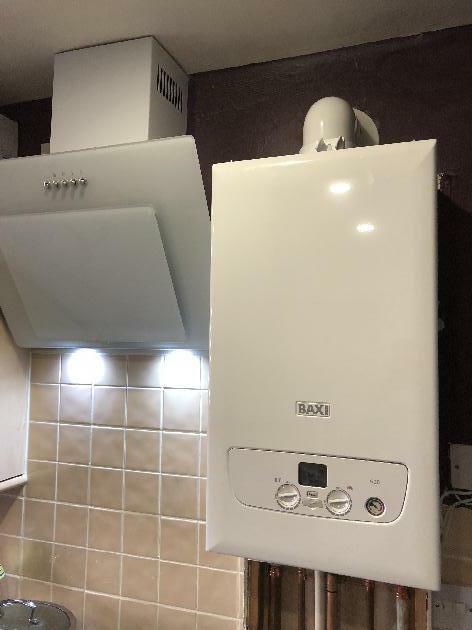 Welcome to Belper Gas & Heating Limited, we provide a range of heating, plumbing and gas solutions throughout Belper, Derby, Amber Valley and the Derbyshire Dales. We take pride in the work we do and ensure that our customers are entirely satisfied with our service. 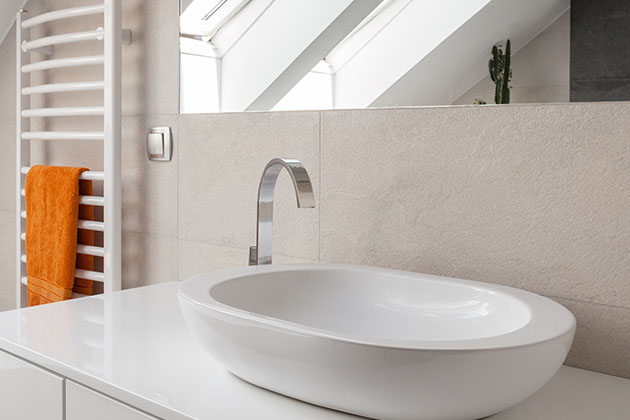 All work we carry out is done in a clean, professional and friendly manner. 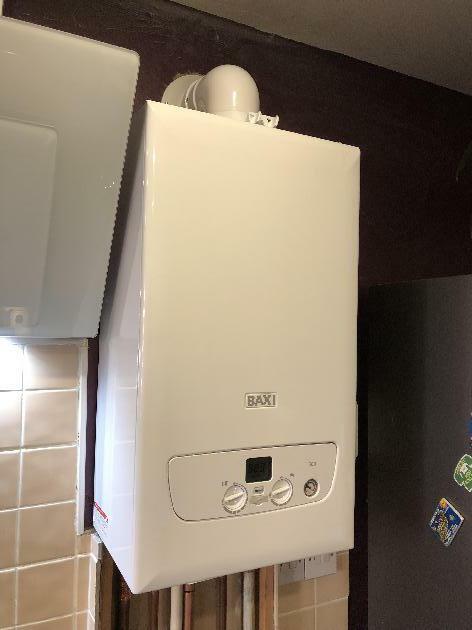 Among the services we cover include boiler installation, servicing and repair, gas safety certificates, bathroom installation, power flushing, gas leak detection, general plumbing, as well as the installation and servicing of gas fires. 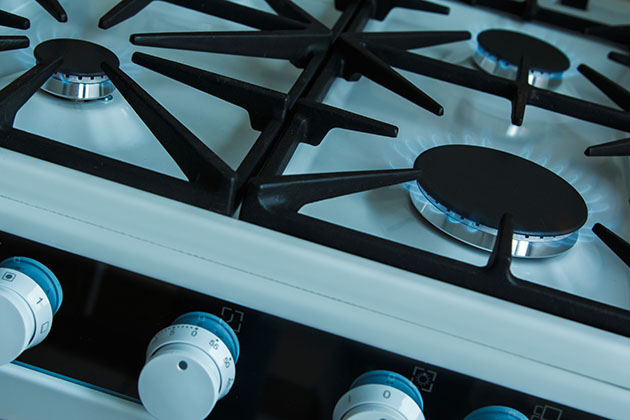 For your peace of mind, we are Gas Safe registered, which is a legal requirement for any engineer carrying out work with gas appliances. We also hold public liability insurance. 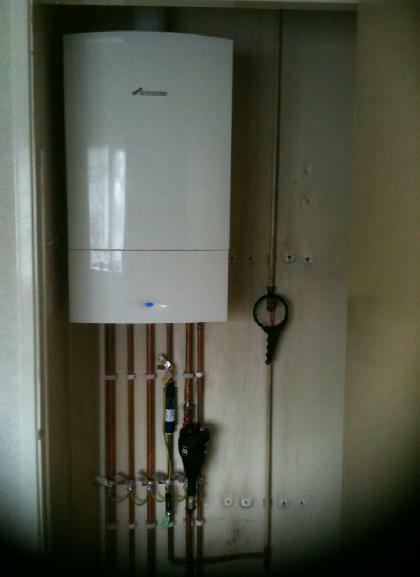 To book in a boiler service, click the button below. 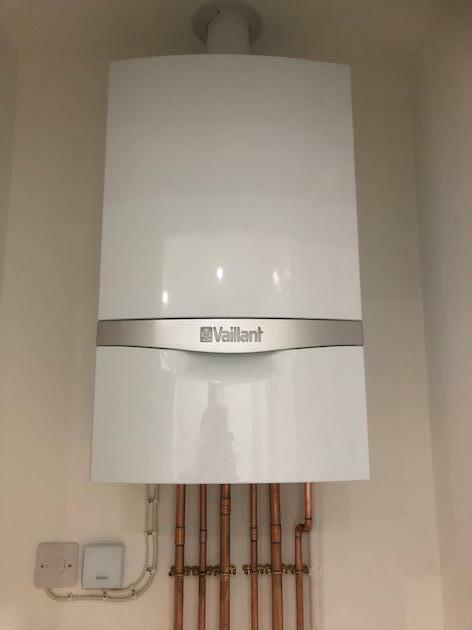 To make it easier for you to get a new boiler, we are able to offer finance options on any boiler with up to 10 year terms and zero deposit. Finance availability subject to checks, please get in touch with us today to find out more. 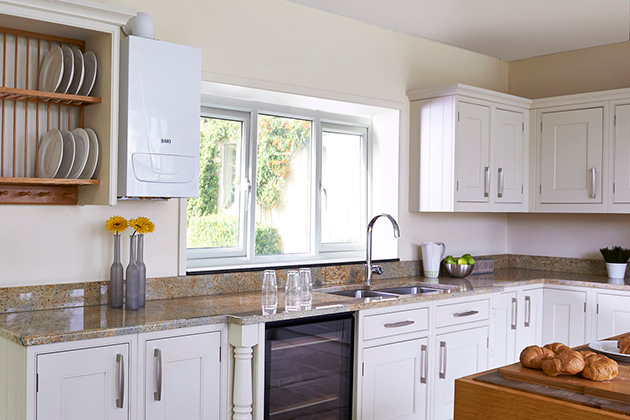 For your heating, plumbing and gas needs, please get in touch with us today! Our free, no obligation, no hassle quotes are guaranteed to be competitive. 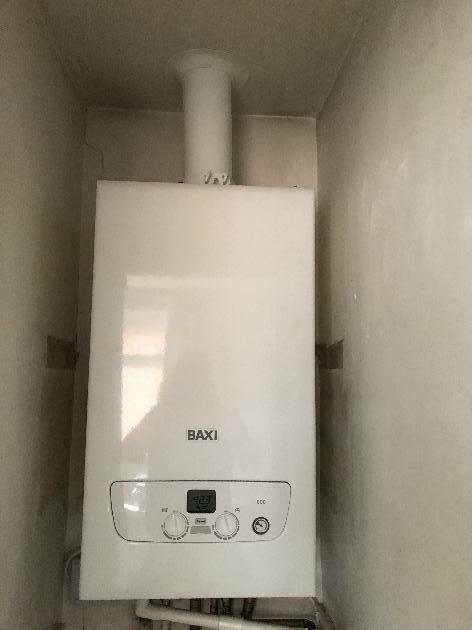 We offer a range of services including boiler installation, boiler repair, general plumbing services, bathroom installation and gas safety inspections. 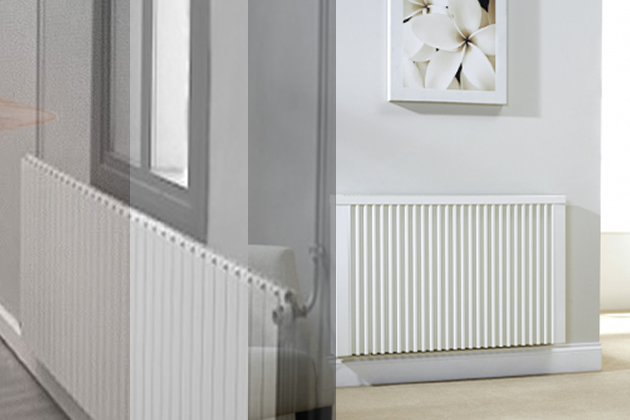 We guarantee a high quality service where all work is carried out in a clean, professional and friendly manner. 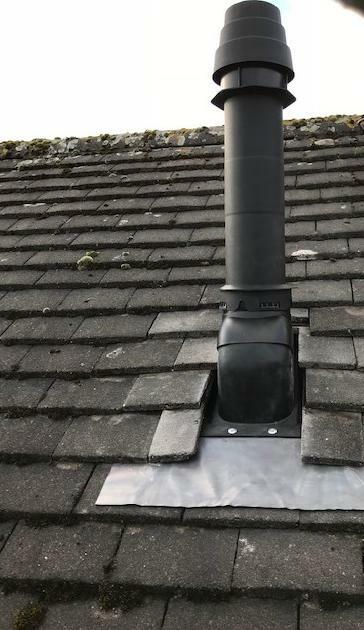 Colin was very professional and inspires a lot of confidence in his skills, knowledge and workmanship. He also gives good general maintenance advice. He is timely and completely dedicated to achieving excellent results. 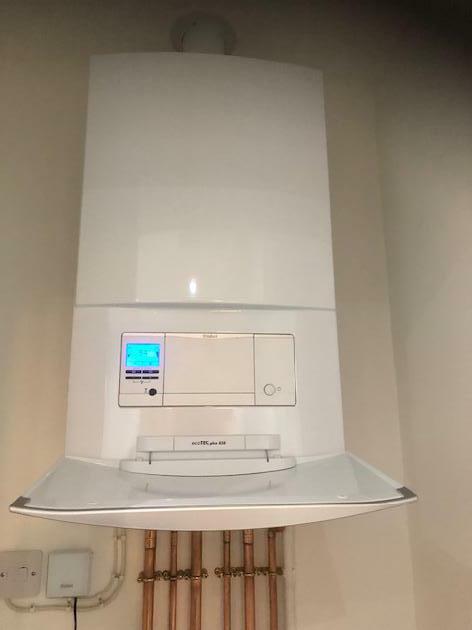 We have known Colin for 6 years now and he is an expert in his field - new boiler fitted for us today and we are very happy! Very hard working gentlemen and very trustworthy - you don't get many like Colin!